AKRON — The two at-large seats for District 1 and 2 on the Tippecanoe Valley School Board will be contested races this election. The following are the individuals who have expressed interest in running for a seat in their respective districts. Bouse is from Mentone. He was born and raised in Silver Lake. In 1998, he graduated from Purdue University with a Bachelor of Science Degree in Agricultural Systems Management. He married a fellow Purdue graduate, Melissa, in 2005. They have three children, Nash, 8, Gentry, 6, and Remington, 3. All three children attend Mentone Elementary School. He is a District Sales Manager for AgriGold Hybrids. He and his wife also own and operate Bouse Farms, LLC., where his family manages 16,000 wean-to-finish contract hogs per year. He is a Director on the Kosciusko Farm Bureau Board. Zolman was born in Warsaw in 1983. He has lived in Mentone his entire life. He graduated from Tippecanoe Valley High School in 2002 with an academic honors diploma. He attended college at Indiana Tech where he earned a Bachelors of Science in Industrial and Manufacturing Engineering. He is currently working to finish his Masters in Management. He worked for 10 years at Symmetry Medical in Warsaw. His most current position was Special Manufacturing Engineer. 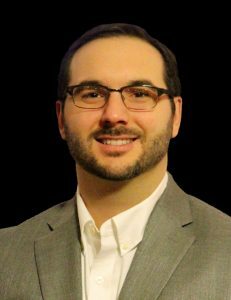 He currently works at Medtronic, where his is part of the advanced sourcing group out of Memphis, Tenn., that resides is Warsaw. He is a sourcing engineer. He has been married to Kacie Zolman for seven years. They have two daughters ages 3 and 1. Overbey has been a resident of Kosciusko County for 19 years. Overbey graduated from Ball State University with a Bachelor of Science, with a major in Communications. She also has a Master’s of Business Administration with a focus in Human Resources from Indiana Wesleyan University. Overby is a graduate of the Kosciusko Leadership Academy. She has 16 years in a staff position with a non-profit serving Kosciusko County. Overbey is married and has triplets who are in third grade at Akron Elementary School. 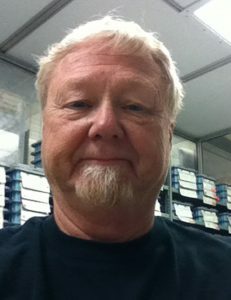 Heckaman is the president and CEO of Splendor Boats in Silver Lake. 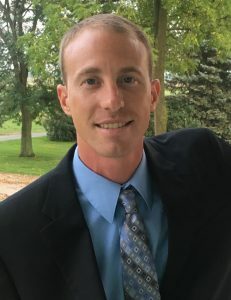 He graduated from Tippecanoe Valley High School in 2001 and in 2005 earned his Bachelor of Science degree in Small Business Management from Manchester College. Adam resides near Silver Lake with his wife, Crystal, and his daughter, Abigail. Heckaman is the President of Echoes of the Past tractor club, a member of the Warsaw Breakfast Optimist Club and a member of the Valley Hometown Advisory Board. 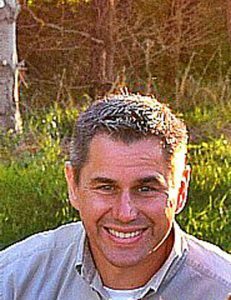 Smith grew up, works and lives in the Akron, Seward township area and has been in this area for all but four years of his life. He has lived in his current residence for the past 20 years. He is the operations manager for D. R. Smith Trucking Inc. in Akron. His father and he farm in and around the surrounding area. Smith graduated from Tippecanoe Valley High school and received in Mechanical Engineering degree from Purdue University. 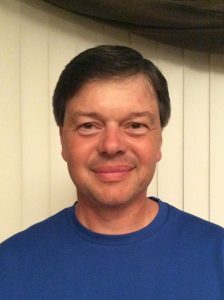 He has volunteered as a small group leader in his church, coached softball at Akron Youth League, served on Akron’s Fourth of July committee, served on the Beaver Dam Better 4Hers and served on the Kosciusko County swine committee. He and his wife Andria have been married for 24 years. One of their daughters graduated from Tippecanoe Valley High School last year and their other daughter is a sixth grader at Tippecanoe Valley Middle School.